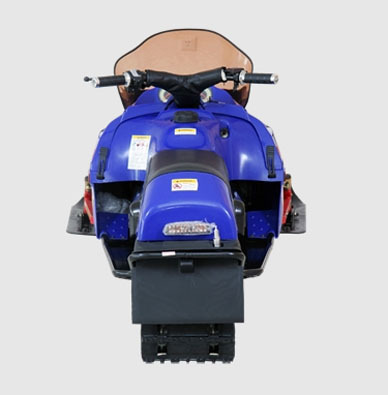 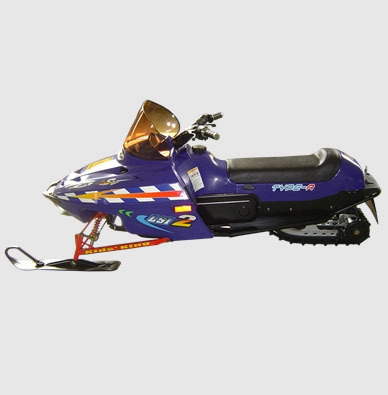 Over-snow scooter: The vehicle is provided with great visual effect and a seat with good balance and low barycenter that give the vehicle solid stability in steering. 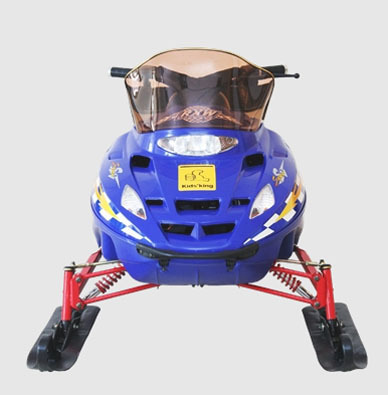 Its automatic shift engine and optimized power transmission rate in output endows the vehicle with higher speed in flat ground and greater performance in climbing a slope, which saves the engine from long-time running in high-speed phase and extends its life to a high degree. 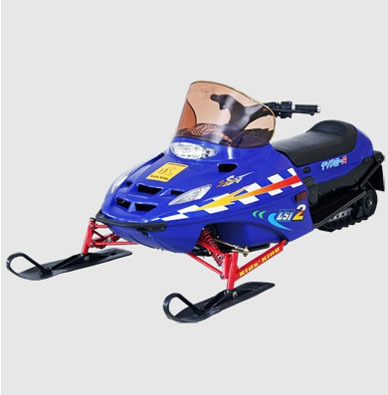 This guarantees your full enjoyment of safe and exciting driving.